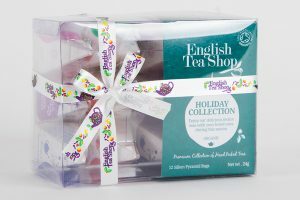 Independent specialty organic tea brand English Tea Shop has announced its range of organic Christmas teas giftsets that make the perfect festive gifts and stocking fillers. 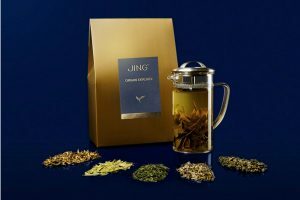 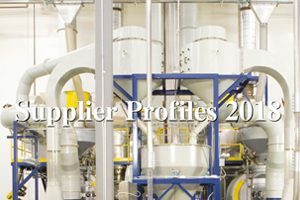 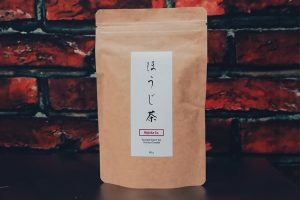 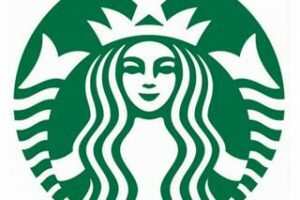 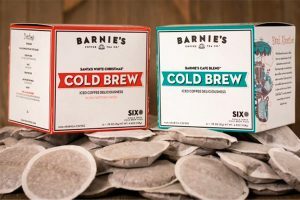 Industry trends, seasonal peaks, ingredients and other considerations must be taken into account in looking for the right partner for your tea or coffee brand. 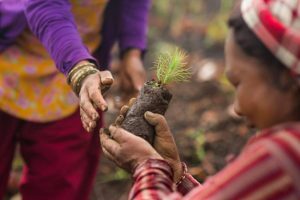 Pukka has announced that the company will be donating 100% of sales made on pukkaherbs.com from Black Friday (23rd November) to Cyber Monday (26th November) to TreeSisters. 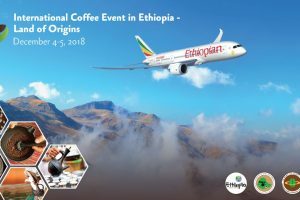 Ethiopia invites the coffee industry to attend the inaugural event 4-5 December in Addis Ababa at the United Nations Conference Center. 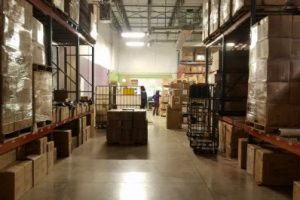 The Tea Spot has moved from Boulder, Colorado to a new facility and headquarters at the Colorado Tech Center in Louisville, Colo. 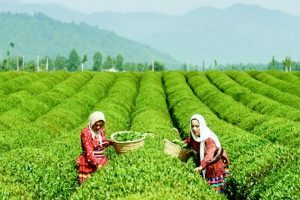 The newest international sanctions against Iran that are set to take effect on 4 November could put an end to the stability of the domestic tea market and undermine the growing coffee consumption in the country. 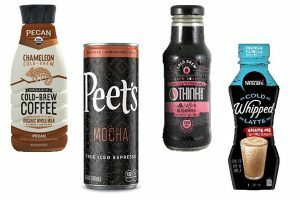 I’m not really a ready-to-drink consumer, either tea or coffee, but apparently, I’m in the minority. 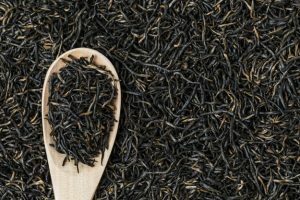 Between 16-18 November, Ketan Patel, director, Jalinga Tea, West Bengal, India, urges the world to join him in improving the lives of Assam tea estate workers and their children at the first Jalinga Charity Tea Run. 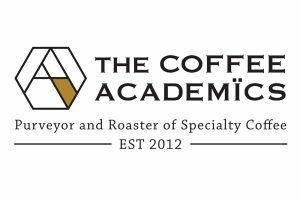 Jennifer Liu of The Coffee Academics, Hong Kong, will be opening the conference, 24 September 2019. 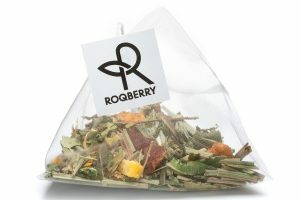 Roqberry has introduced six new artisan teas in its product range. 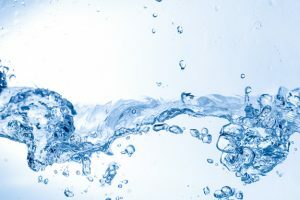 Quality water is essential to achieve the perfect cup of coffee and tea. 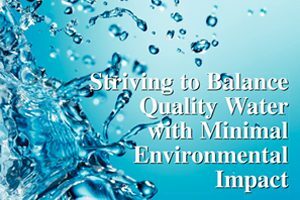 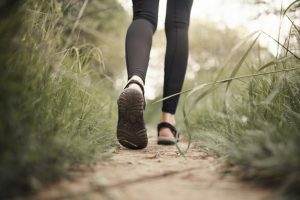 However, the methods to accomplish this and the environmental impact must be taken into consideration, and creating this balance is not easy. 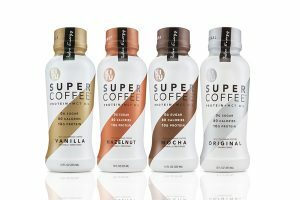 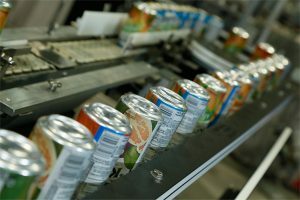 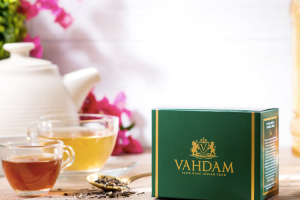 Vahdam Teas has successfully raised USD $2.5 million in its Series B round of funding for its direct-to-consumer business.